Mountain in Pilot Rock, Oregon Nature desktop wallpaper, USA wallpaper, Oregon wallpaper, Winter wallpaper, Mountain wallpaper, Snow wallpaper, Pilot Rock wallpaper, Nature wallpaper - Nature no. 31073. 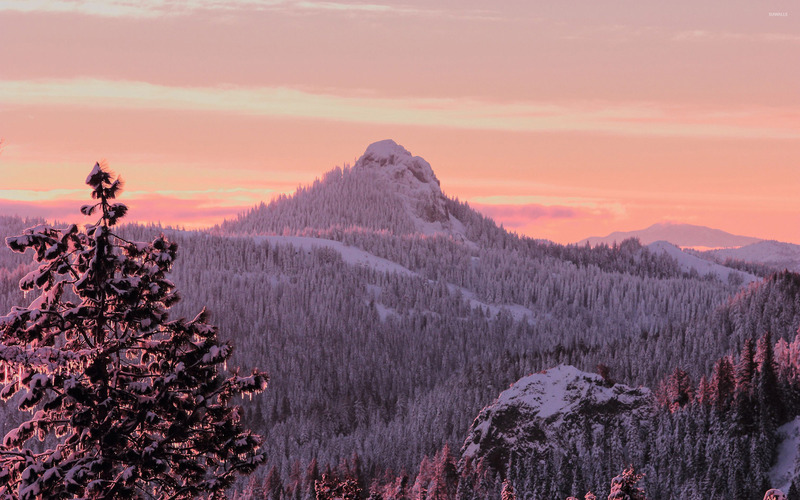 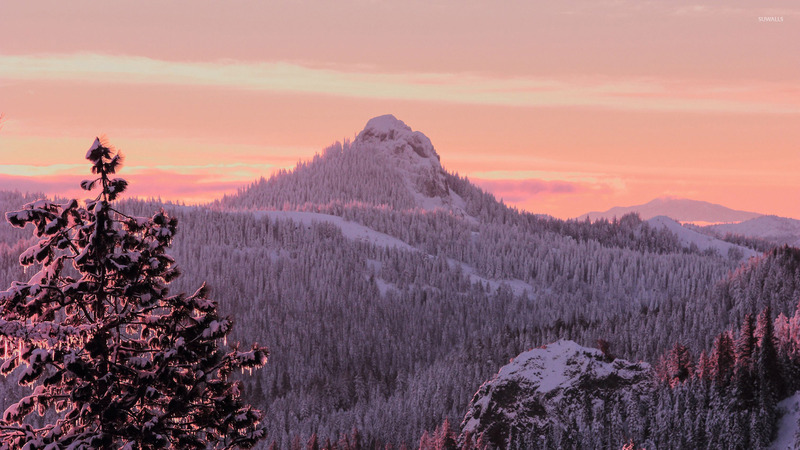 Download this Mountain in Pilot Rock, Oregon USA Oregon Winter Mountain Snow Pilot Rock desktop wallpaper in multiple resolutions for free.